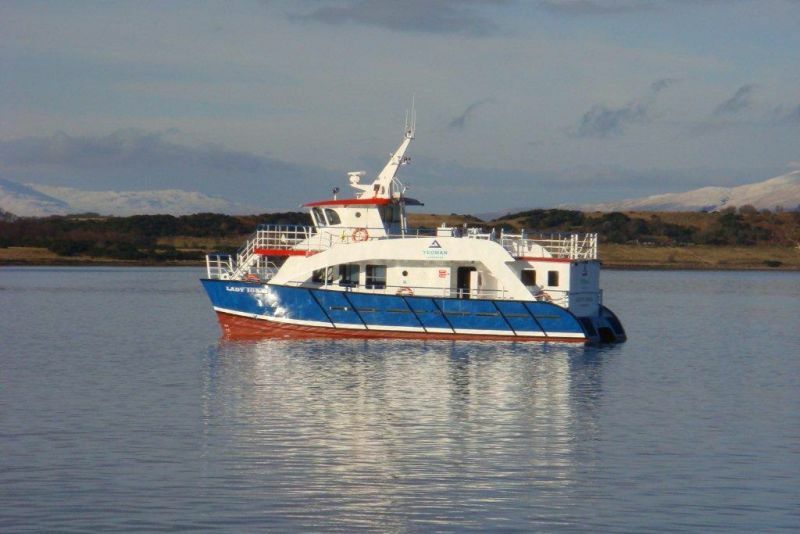 Originally designed as a sightseeing vessel the Europa Class Catamaran the hull was bought by Gordon Grant Marine from Mooney Boats Ltd in Ireland in late 2009. 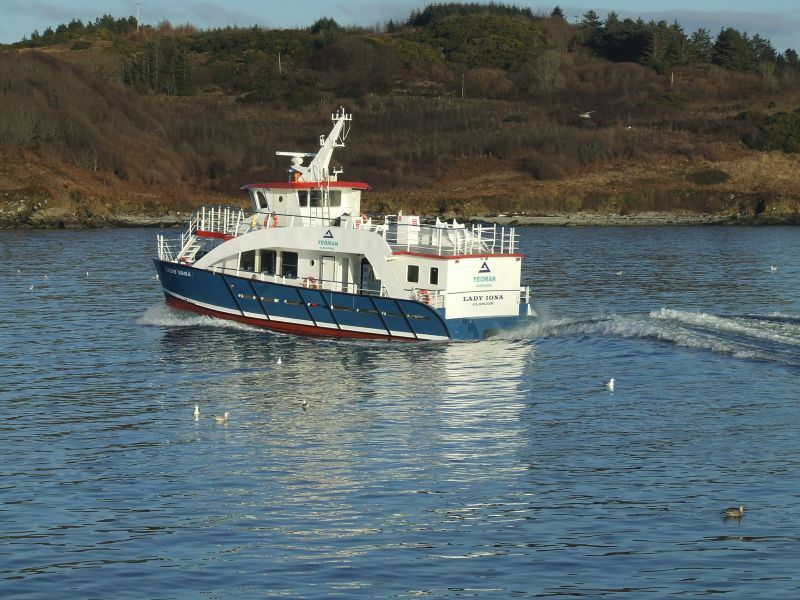 Being one of very few aluminum passenger ships of her size which could meet the European Passenger Ship Class B regulations Gordon Grant Marine Ltd completed the deal in a very short time. 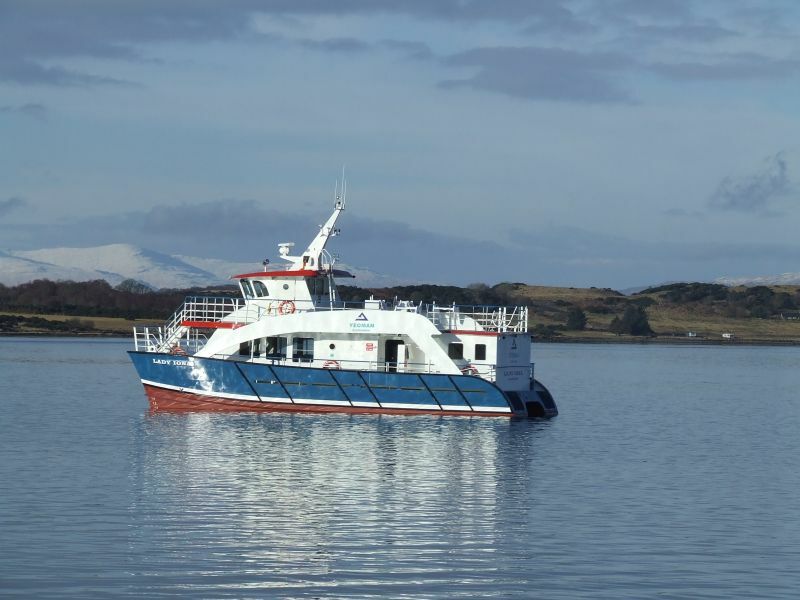 At 17.8m length overall and beam of 6.6m she is maneuverable and economical and after some modifications carried out by Mooney Boats she is able to carry 86 passengers in the heated saloon fully fitted out with comfortable airline seating, audio visual displays and panoramic windows. 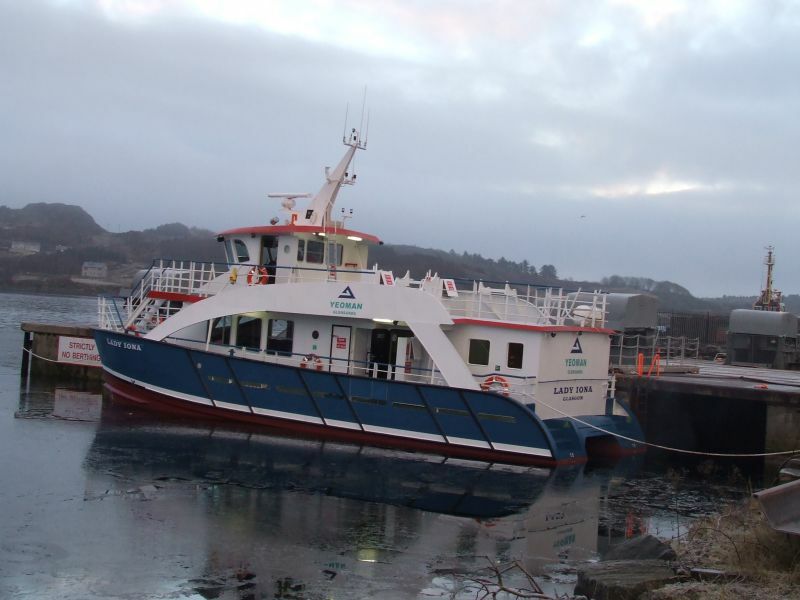 Marine Design International were initially set the specification that she must provide improved comfort and reduce the commuting time for the workers of Aggregate Industries, Glensanda Quarry. 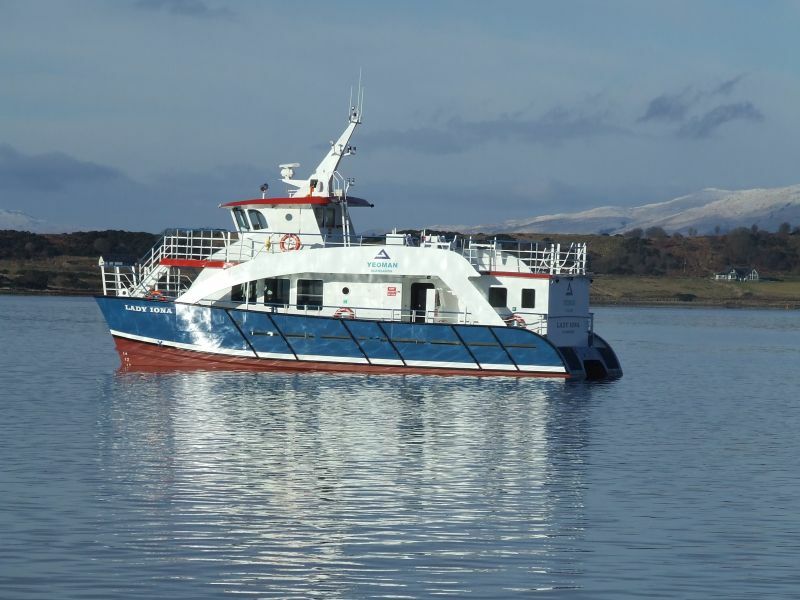 From the original design this involved a new aft deckhouse and upgrading of the engines to twin Scania DI16’s at 750hp and correspondingly larger 5 blade propellers from Clements Engineering. 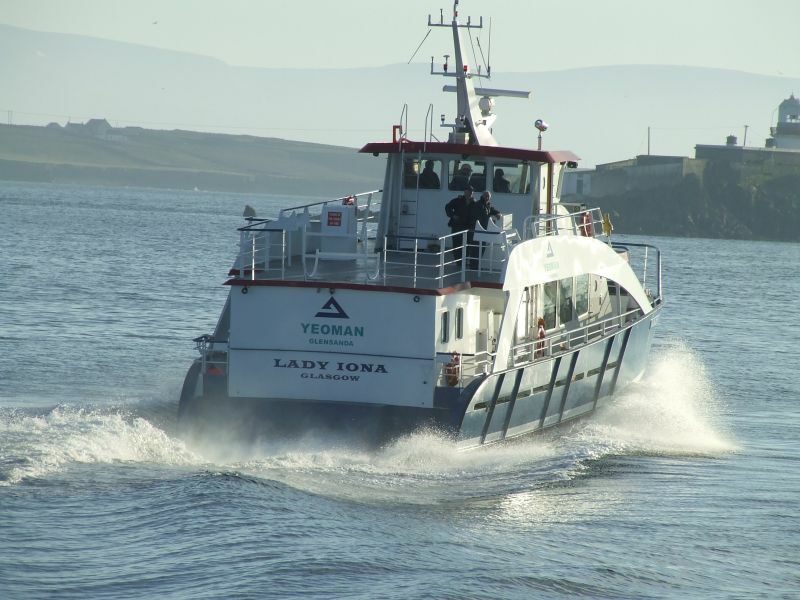 There were various other modifications driven by the operating crew to make working the vessel as safe and efficient as possible. 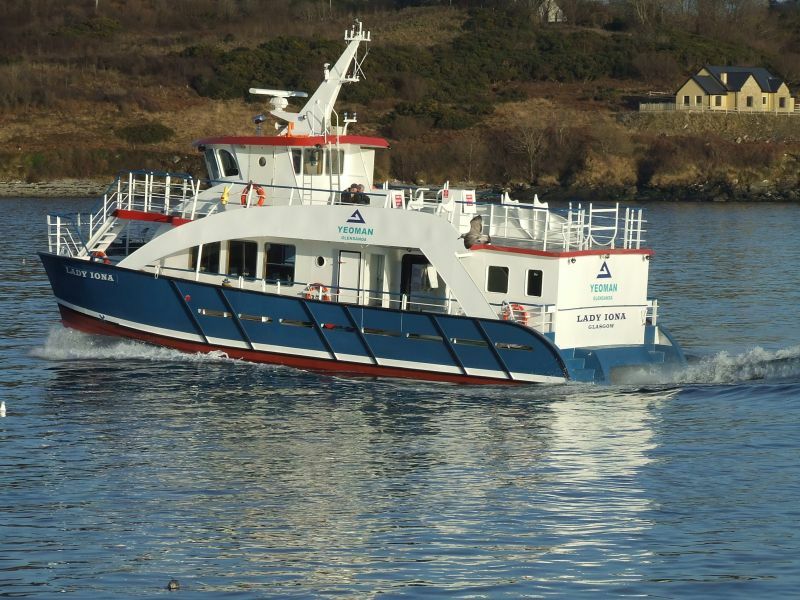 Additional bow access stairs were added from the wheelhouse deck to the foredeck and twin port and starboard joystick helm controls added for docking and close proximity maneuvering. 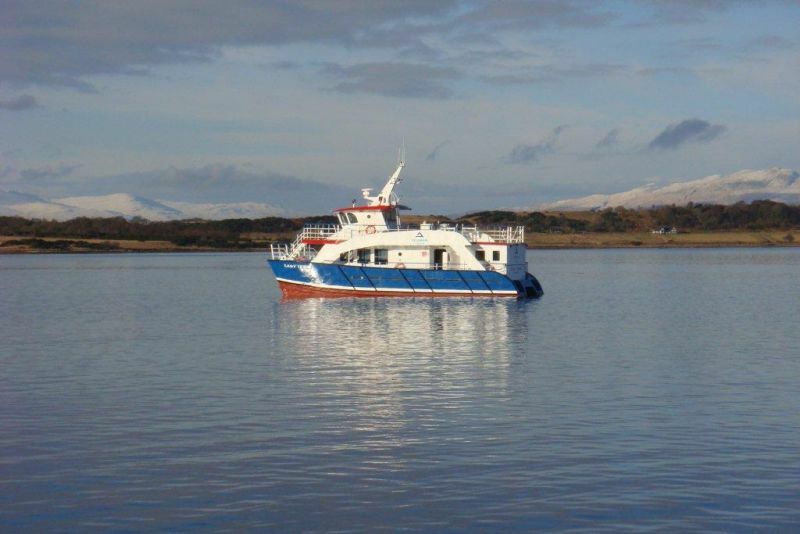 Engine room ventilation was raised to the upper deck to keep noise levels to a minimum in the saloon and provide improved natural air circulation, saving weight and power over forced systems. 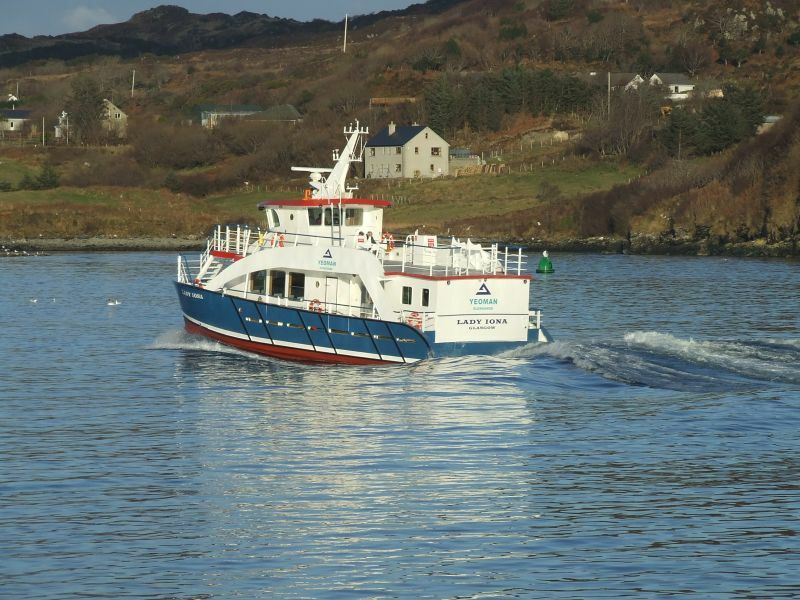 The vessel has also been brought under Bureau Veritas Classification to aid her flag transfer to the UK and passenger certification. 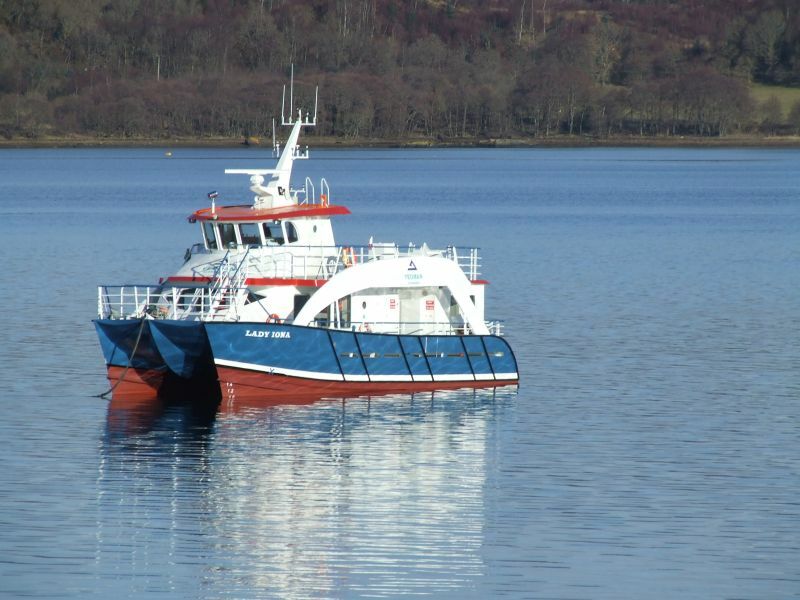 There is no doubt that classification of small vessels is an involved process and much of the equipment is not generally supplied “type approved”, certification is hard to manage and the level of calculation is higher than for even a well designed un-classed vessel. 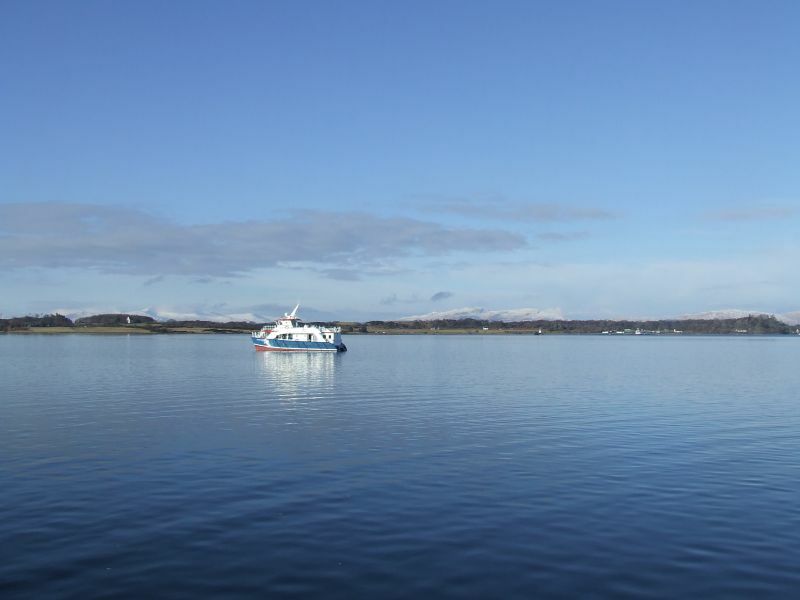 There are however the benefits that all equipment is traceable, it’s quality and performance is closely scrutinised and the overall design and build is ensured to be as good as possible. 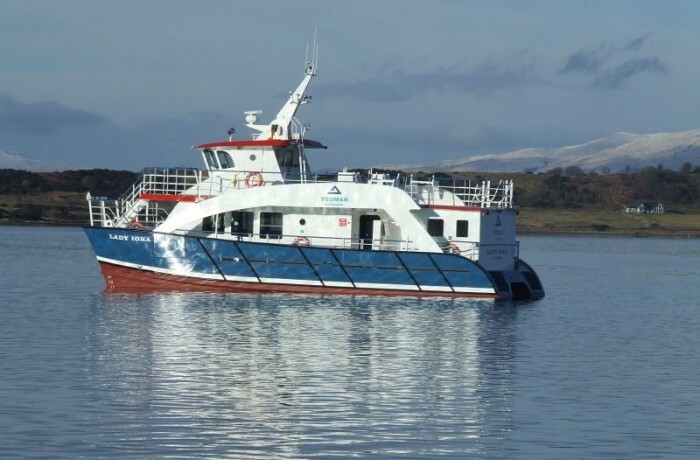 There is also significant benefit for the new owners, giving piece of mind that the vessel they are operating is designed and built to an approved standard and the equipment fitted is up to the job, essential in her role where unplanned downtime is not acceptable. 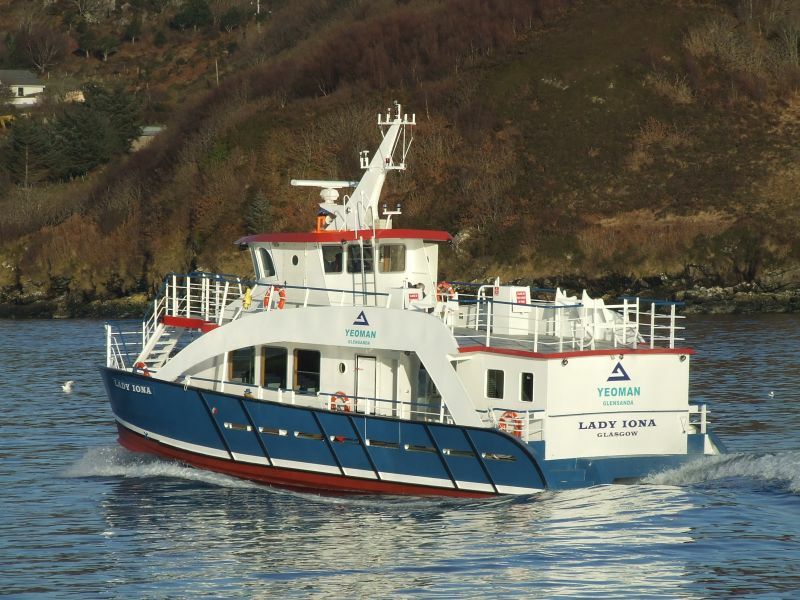 On trials the Lady Iona achieved 25knots with full tanks and 22knots with a further 5 tones of payload. 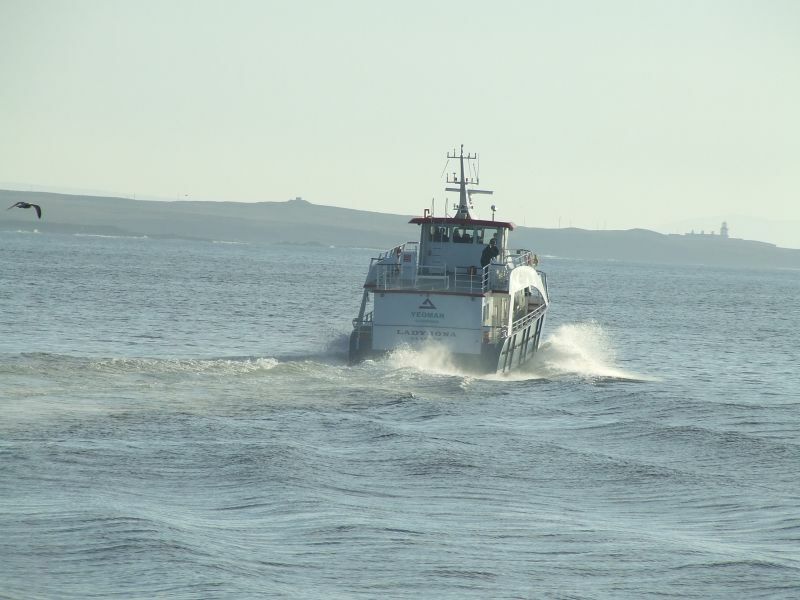 Her maximum operating speed will be 20knots so she will achieve this comfortably in all conditions. 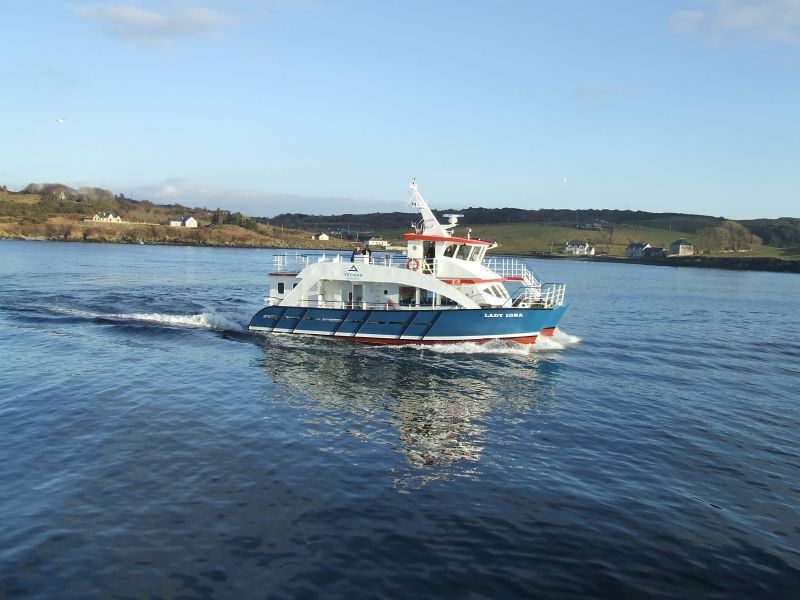 Seakeeping and performance requirements have been met partially by the catamaran foil technology which is being continually refined but proving highly effective on vessels of this type. 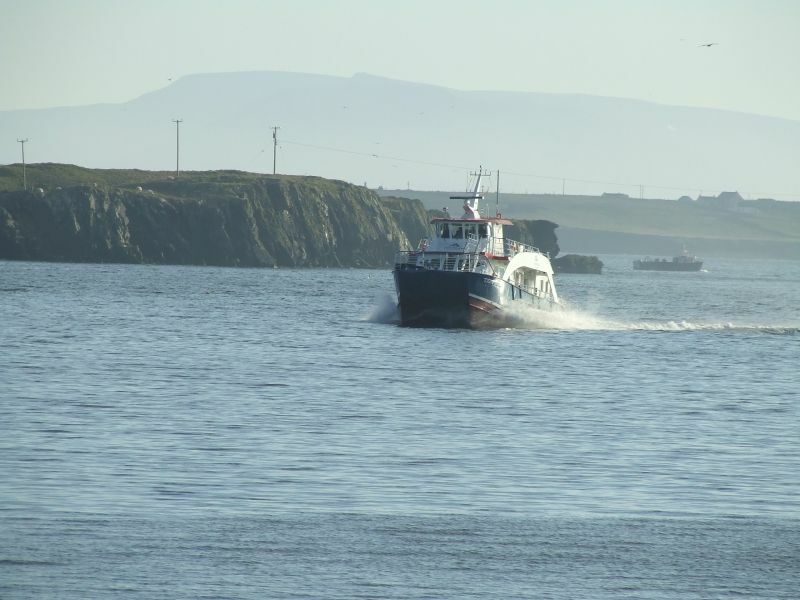 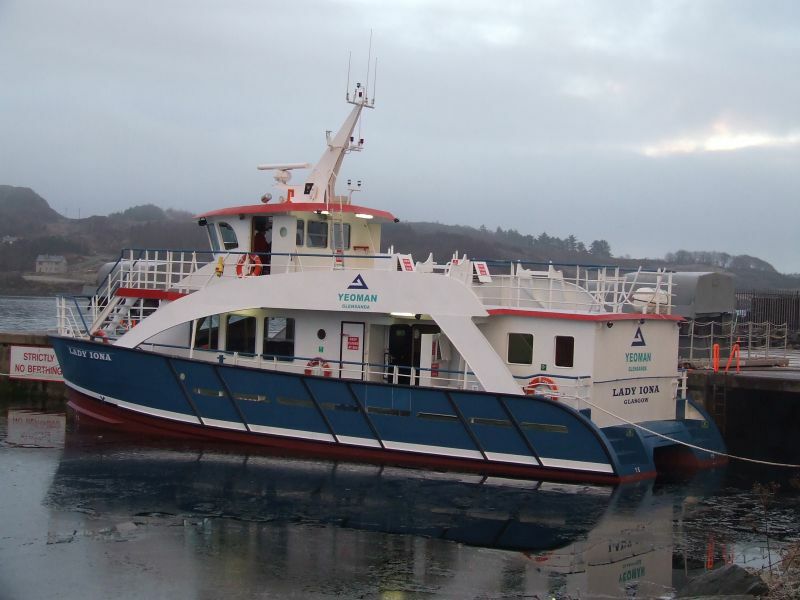 On the 20th February 2010 the “Lady Iona” left Mooney Boats Ltd yard in Killybegs Ireland and completed her delivery voyage to Loch LinnheScotland in just under 10hours. 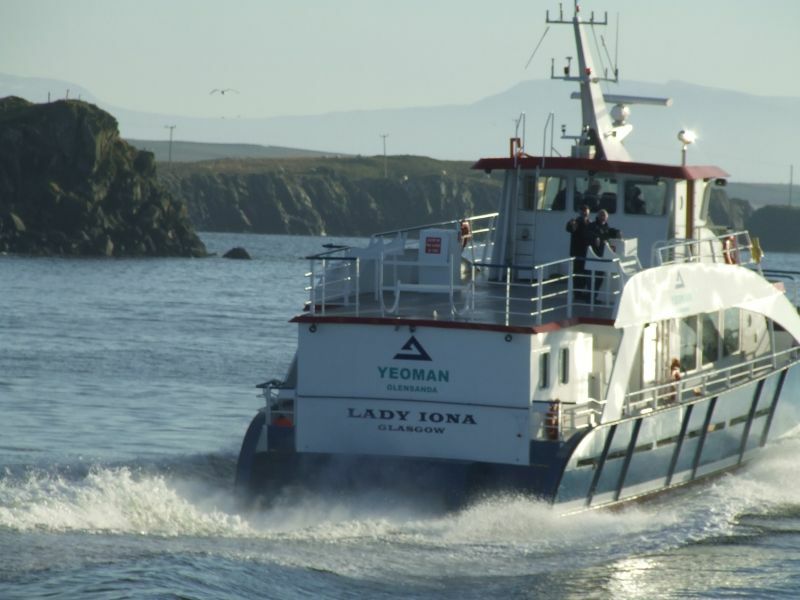 The delivery went without any problems and the “Lady Iona” is now working on her new route.